Summer is here and I’m sure we’re all making the most of the warmer weather while it’s here. It’s the perfect time to update your wardrobe and add some Summer essentials that will help you cope with the heat. For men, wearing shorts is one of the most simple ways to stay cool and comfortable. 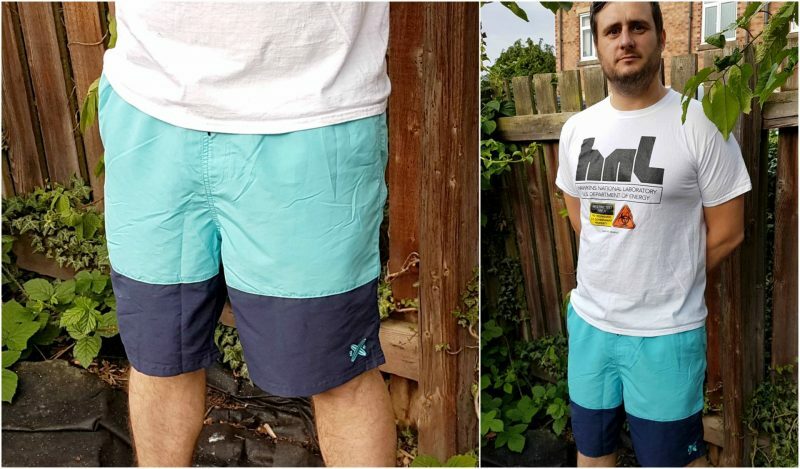 Shorts are great for BBQ’s in the garden, trips to the pub or days out with the family, depending on the style, they can be suitable for any occasion. 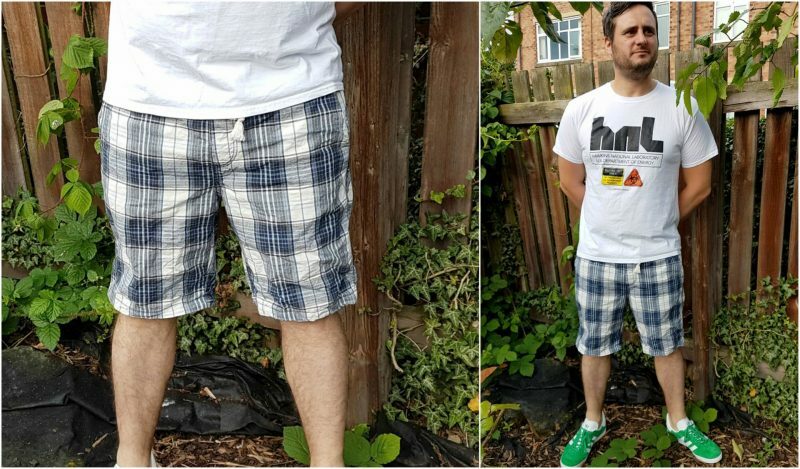 There are a great range of shorts available at Jacamo and Hubby was given the opportunity to pick out a few of his favourites from their Summer collection. He isn’t really one for shopping and choosing clothes so it’s usually left down to me, but it was nice to see him take an interest in the Jacamo collections whilst narrowing down his search for some new clothes. He decided to chose some new shorts, ever the optimist that the nice weather with hang around! The Joe Browns Azore shorts are a longer length short and are easily dressed up for a smarter Summer look. They have their own belt included and plenty of pockets to carry your essentials. 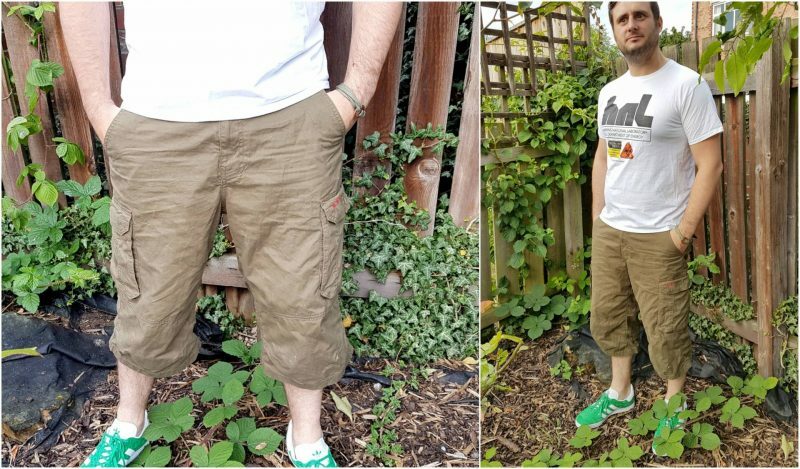 They’re machine washable and dry well without any creases so they’re ideal for throwing in your bag for a festival or a weekend away. I love these casual checked Williams & Brown shorts. They cost just £20 and the quality is great. They have a comfortable elasticated waist with an outer drawcord. There are two pockets on the sides and one at the rear with button fastening. 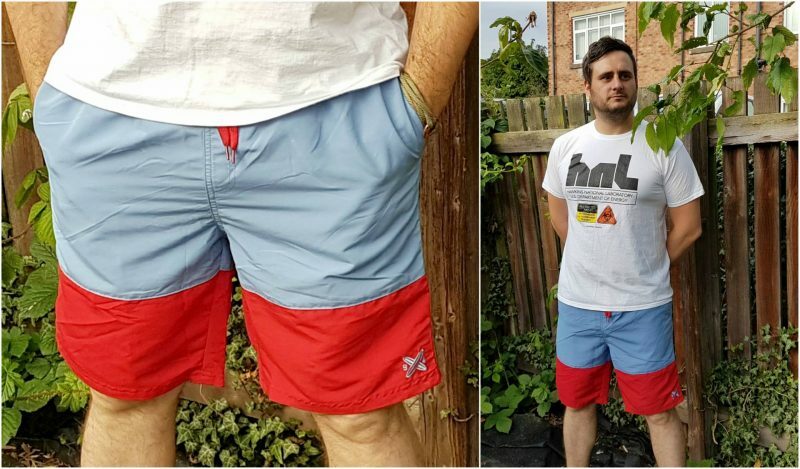 I think my favourite shorts from Hubby’s picks are these fab duo pack of swim shorts. They cost just £20 and they look great. They’re nice enough to wear as day to day shorts or for lounging by the pool. They’re really nice quality and I like the simple block colours. Both pairs have a fully elasticated waistband with drawcord, mesh lining and two mesh-lined side pockets. I’m really impressed with the shorts that Hubby chose and it’s nice to see him step away from the 90’s with his clothing style! 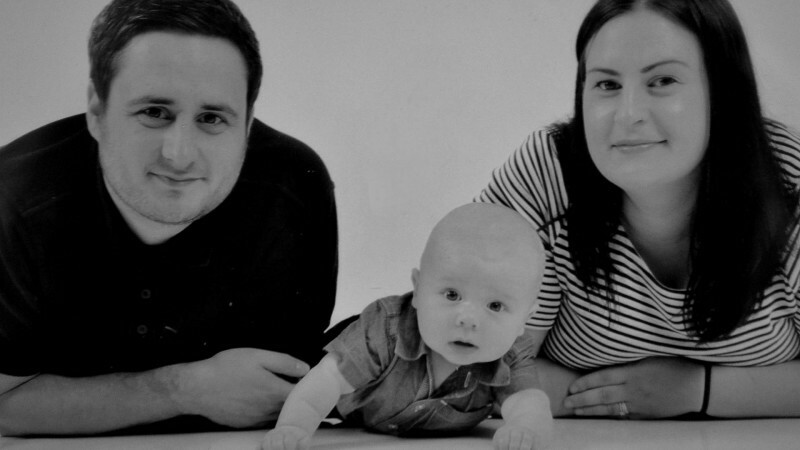 Jacamo sell clothing, shoes, accessories and sports wear in sizes from S-5XL so anyone can update their Summer wardrobe with ease.